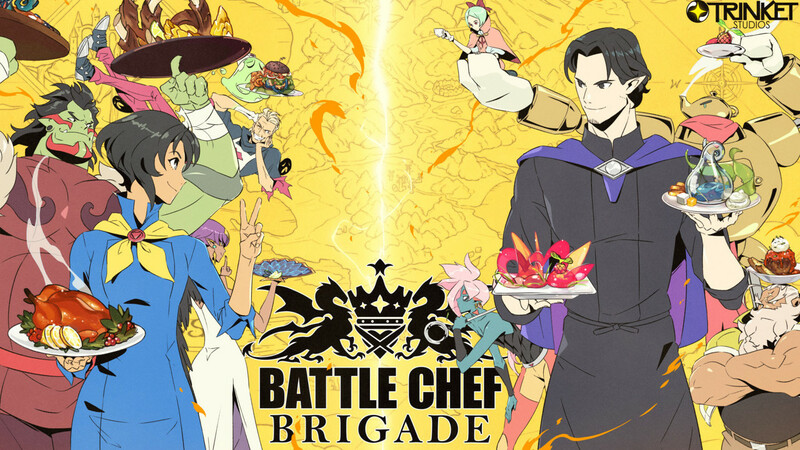 It’s an especially exciting Nintendo Download this week, and surprisingly that’s not because of a newfangled Switch release. There are plenty of those, but the game that will have everybody talking tomorrow is actually headed to the 3DS. Yes, the new Pokémon, Ultra Sun and Moon, is coming tomorrow, and I fervently hope it’s the best portable entry, not least of all since it’s the last portable Pokémon. Besides that, there are the usual digital goodies and discounts, as well as some Holiday themed activities. But that’s enough intro, let’s see what’s worth playing this week! If you’re starting to get excited for the holidays (yes, there’s more than just Thanksgiving and Christmas), then Nintendo has you covered with their Holiday Sweepstakes. All you need is to have a My Nintendo account and to go online and vote for your 5 most cherished gifts from the catalogue, and then you’ll be entered for a chance to win a prize pack. You can find more details here. If you’re more interested in getting new wallpapers and Themes, you have a few to pick from today. You can pick up the holiday themed wallpaper, as well as picking between Mario’s Happy Holidays Theme or Necrozma Theme for your 3DS. Last but certainly not least, there is a treasure trove of new digital games to pick up this week. First, though, we’ll mention those games releasing early next week. 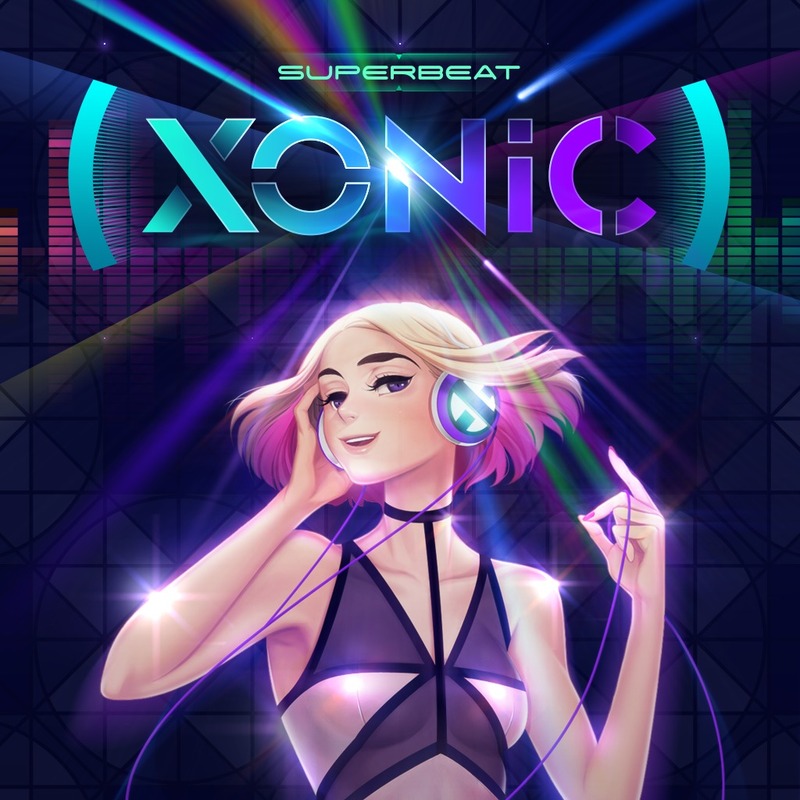 Those are the following – Dead Synchronicity: Tomorrow Comes Today, Superbeat: XONiC and River City: Rival Showdown. All of those will release for the Switch next Tuesday, so jump online then to pick those up. The rest of the games I’ll mention below are all out today or tomorrow. First up, get your retro fix with the latest ACA NEOGEO title, Karnov’s Revenge. If you’re looking for more sci-fi action, you can finally pick up Rive: Ultimate Edition on your Switch. 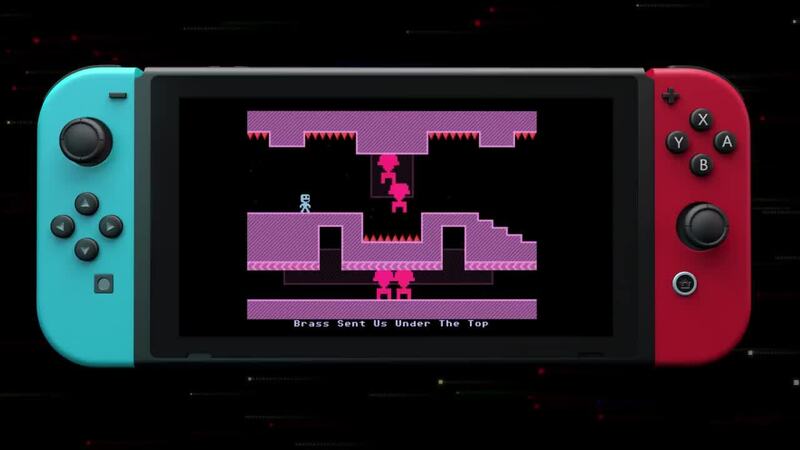 If you like palm sweating intensity and pretty colors, why not get VVVVVV? If you need something more relaxing, try out the puzzle antics of Lumo. For those who need to fulfill their platformer fix, try out the oddly named Ginger: Beyond the Crystal. Or if you want a truly strange game, try out Green Game: TimeSwapper. And finally, to give your Wii U some more love, you can pick up two new Virtual Console games, Break In and Salamander. Not a bad week for being a Nintendo fan. 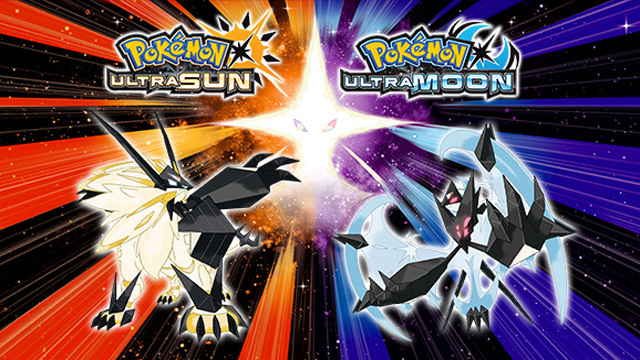 I’m sure most of you stopped reading once you saw the words Pokémon Ultra Sun and Moon, but there’s plenty of other great stuff here as well. Sadly there was once again no functioning Game Guide, but hopefully the dearth of digital titles helped cushion that blow. Be sure to tune in to oprainfall next week for the latest Nintendo Download!